Registered owners, managers and operators Tatem Steam Navigation Co. Ltd.
Engine Details Cylinders of bore 27", 45" and 75" and stroke 51"
Service History Information Change of ownership to Atlantic Shippping & Trading Co. Ltd. in 1944, change of ownership to Dolphin Steamship Co. Ltd. and name to Ionian Sea in 1949, change of ownership to Attica Shipping Co. Ltd. and name to Attica in 1951. She was taken for breaking up at Hong Kong in the 3rd quarter of 1960. Engine Details Cylinders of bore 24", 40" and 69" and stroke 18"
Boiler Details 2 single-ended boilers and an auxiliary single-ended boiler operating at 220 psi. Service History Information Change of owner to China Engineers and name to China Fir in 1956. She was wrecked on the West side of Tung Lung Island approximately 4 nautical miles South-East of Lyemun Pass, Hong Kong on 18 April 1961. Engine Details Cylinders of bore 25", 42" and 70" with stroke 48"
Service History Information Change of owner to Atlantic Shipping and Trading Col Ltd in 1944, to Bayswater Shipping Co. and name to Bayswater in 1946, to Pandelis D. Pateras and name to Kyvernitis in 1947, to Cia Maritima Mariato SA and name to Nicolas II in 1954 and to Phoebus D. Kyprianou and name to Dimos in 1958. 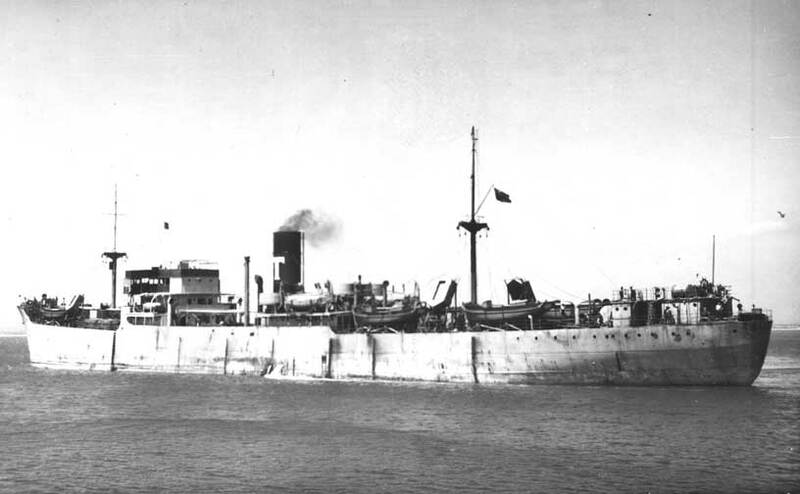 She went for breaking up at Komura on 3 July 1960. Engine Details Cylinders of bore 27", 45" and 75" and stroke 51". Crew 36 at time of sinking. 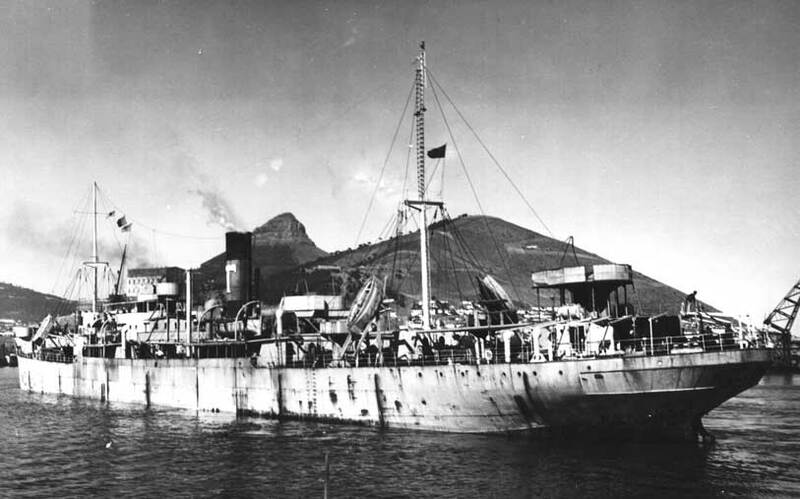 Service History Information She was stopped by German submarine U-48 by a shot across the bows on 8 September 1939 at position 48° 06'N, 18° 12'W. 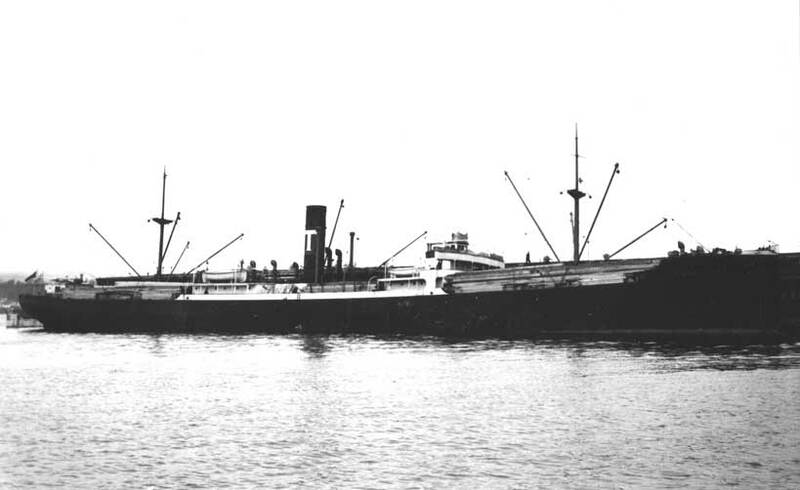 After the crew had abandoned ship, Winkleigh was sunk by torpedo. The crew were rescued by the Dutch liner Statendam and landed in New York. 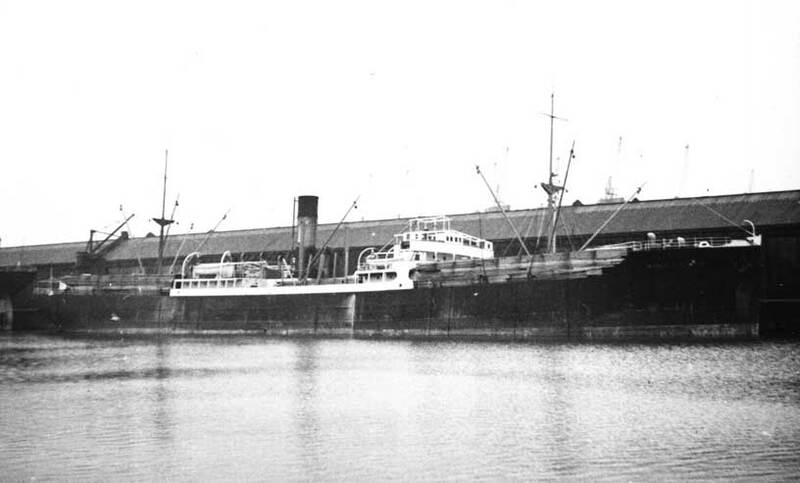 She had been en route from Vancouver to Manchester with a cargo of grain and lumber. Engine Details Cylinders of bore 24", 39" and 69" with stroke 48"
Boiler Details 2 single-ended boilers and one auxiliary single-ended boiler operating at 220 psi. Service History Information Change of ownership to Saint Anthony Shipping Co. Ltd and name to St. Anthony 1960. 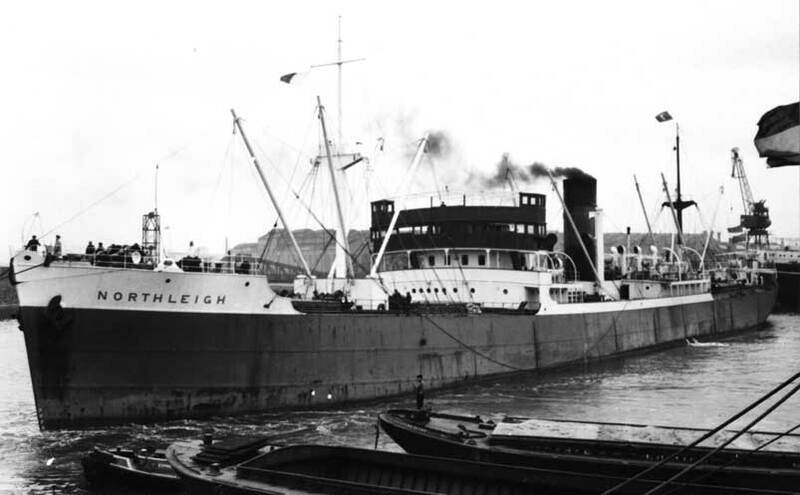 She was taken for breaking to Aguilar y Peris at Valencia on 20 February 1966.